Upgrading your online presence is the most effective way to get your property to the right people at the right time. Featuring your property on key websites increases views, enquiries and activity at open homes, so it is well worth the investment. All properties automatically appear here on our website which is optimised for mobile devices, so buyers can easily access your property from anywhere, at any time. They'll also be able to find your property on our app, which offers a full interactive experience, easy search options, full-screen photos, plus video and floorplans if you've chosen these as part of your package. 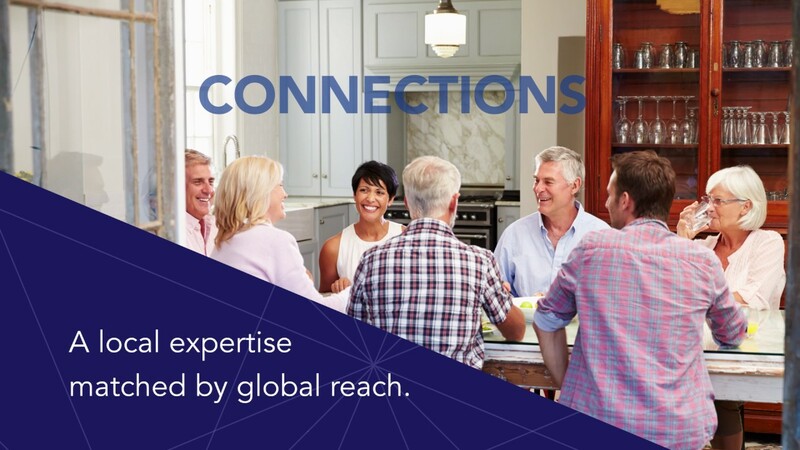 Leading Real Estate Companies of the World (LeadingRE) is a global network of premier real estate firms, which we're honoured to be a member of. All properties for sale with Barfoot & Thompson will be showcased on the LeadingRE website - a well respected platform with an international audience. We offer a range of packages, all of which are designed to get you more views - and more enquiries. Get your home seen by more people on NZ Herald 'Hot Properties' - an exclusive Barfoot & Thompson advertising space that features on every NZHerald.co.nz national news web page. The national news section receives an incredible 3.7 million page views per week on average, and has 750,000 unique viewers per week. Talk to your salesperson about adding a Hot Property slot to your marketing plan. This Chinese language site publishes all of the listings from the major real estate companies, including us. Not all of our properties appear on this site, so if you’re buying as well, make sure you visit Barfoot.co.nz or Realestate.co.nz as well so you don’t miss out on the property you want. Trade Me does advertise private sales, which other sites do not. If you’re keen to advertise on Trade Me, talk to your salesperson about adding it to your marketing plan. We have a range of packages and upgrades available. Our salespeople can talk you through each one in more detail and help you put together a plan that is suited to your home and your budget.